With the help of the Lakewood Township Committee, the Lakewood UEZ has granted us with $20,000 towards the purchase of a new ambulance. Our ambulances are getting old and are in dire need of replacement. 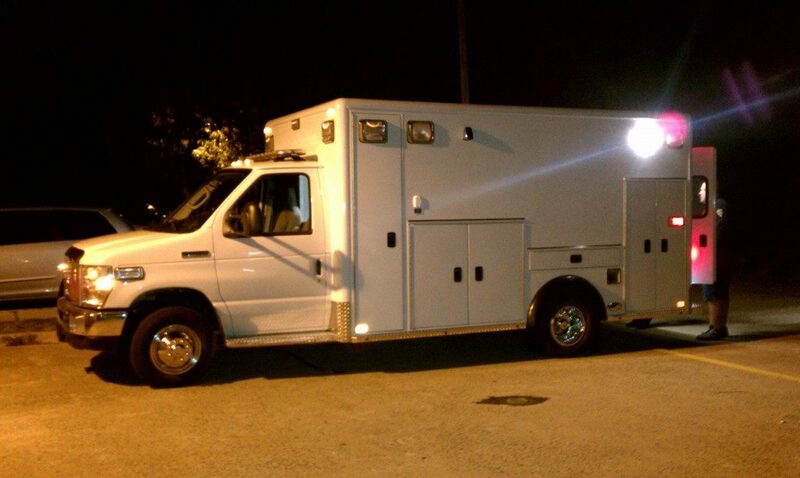 We are currently awaiting a loan approval to help purchase the 2011 Ford E450sd remount from First Priority Ambulances pictured below.